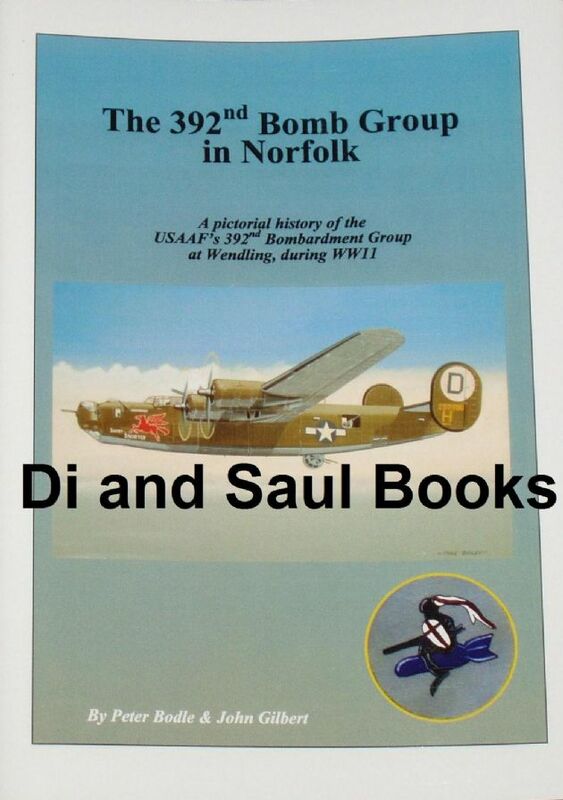 The 392nd Bomb Group was based at Wendling, situated midway between Norwich and Dereham in Norfolk, during the Second World War. It was part of the 2nd Air Division of the 8th Air Force, and arrived in Europe in August 1943. During the war the Bomb group completed 289 missions, and their losses were fairly heavy compared to other bomb groups.